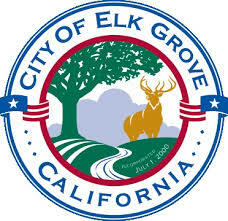 Wet or Water Damaged, Leaky Ceiling in Your Elk Grove Home? 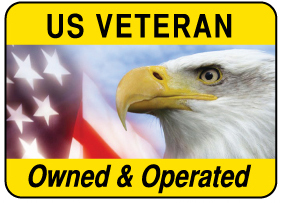 Call: 916-985-8973 Speak with a "1-877 Quikdry" Technician. Drying a wet, leaky ceiling in the pictures above with an "Injecti - Dry" unit. This pumps desert dry air into the ceiling cavity, drying the drywall and wood framing. Specialized equipment is often required to properly dry water damaged ceilings without removing them. Sometimes a water damaged ceiling cannot be saved and must be removed and replaced for the integrity of the structure and safety of the inhabitants. 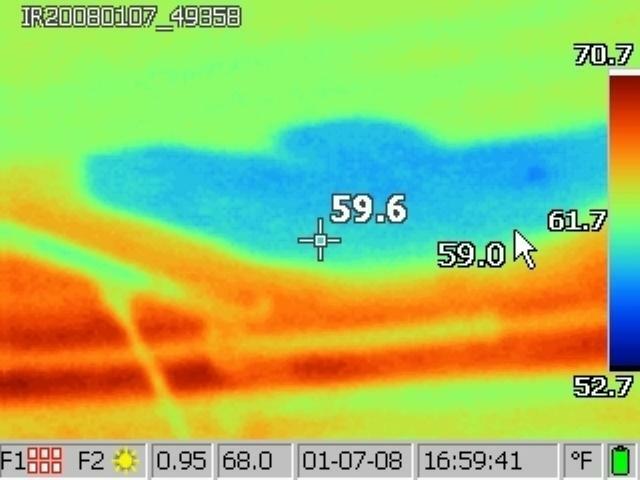 Infrared camera scan of the above ceiling detected hidden moisture. This allowed an accurate drying plan to remediate the problem. 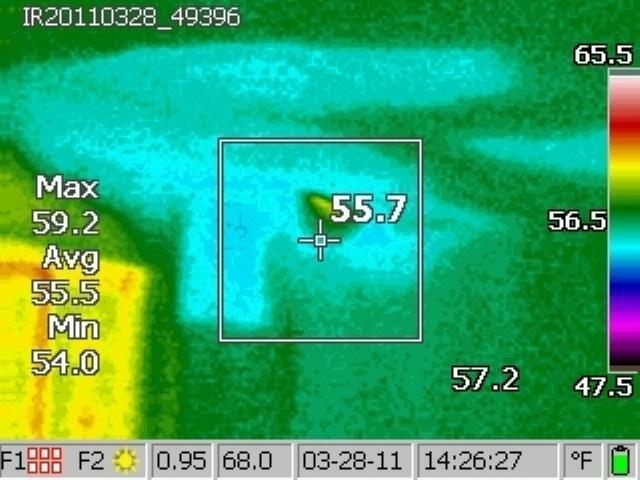 Infrared camera scan of the above walls and ceiling detected hidden moisture. This allowed an accurate drying plan to remediate the problem. 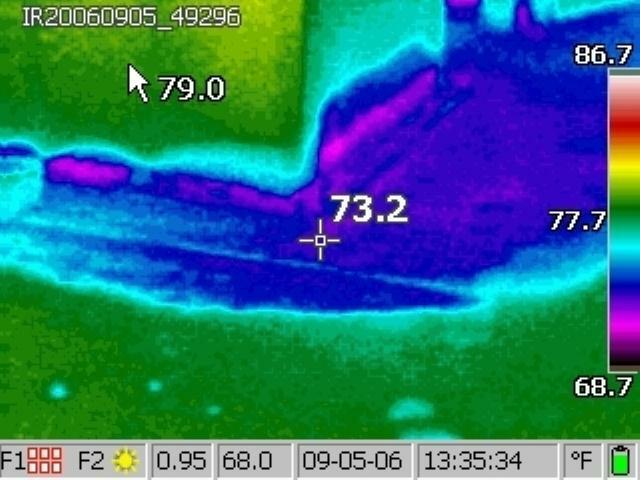 Infrared scan of this area detected hidden moisture in walls and flooring. This allowed an accurate dryout and restoration plan of these building materials. The water damaged ceiling in the picture above was too badly damaged to be saved. It was removed and the wood framing was dried with air moves and dehumidifiers prior to being reconstructed.